SR22 insurance, Financial Bond, SR-22 filing. Call today for Insurance quote. Need SR22 but unsure what to do, the court has ordered you to carry an SR22, or the State of Ohio requires that you have an SR22 insurance form filed in addition to your auto insurance, or you are looking for information about SR22, you’re in the right place. our Agency in Cleveland, Ohio will be there to help with your SR22 insurance reporting requirements. Simply stated, an SR22 is a document that shows proof of financial responsibility. You’ll need an SR22 if the police caught you driving without insurance, and you’ll be required to carry the SR22 for a specified amount of time usually three years. Once you properly fulfill that time period, your SR22 status expires. How Long Do I Need SR22? Expect a long relationship with your SR22 & most likely three years & similar to a probationary period after a criminal offense. 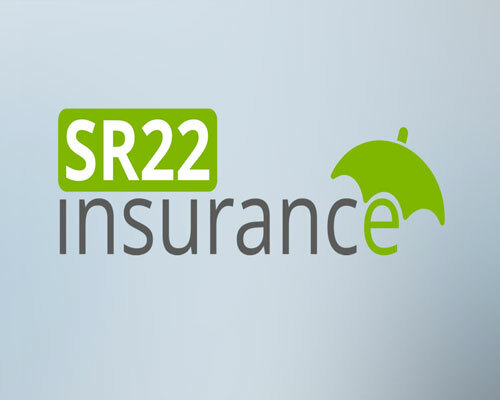 You must carry continuous insurance during the specified period of time before SR22 status is removed. If your policy lapses or is canceled, your auto insurance company is required to notify the state immediately and your license will be suspended again. If you are a Progressive customer, we’ll cancel or terminate an SR22 by filing a separate form with the state (an SR-26 in many states), generally 10 days before the SR22’s expiration. Call Washington & Co Insurance Agency in Cleveland, Ohio 216-691-9227 or go online to get insurance quote.